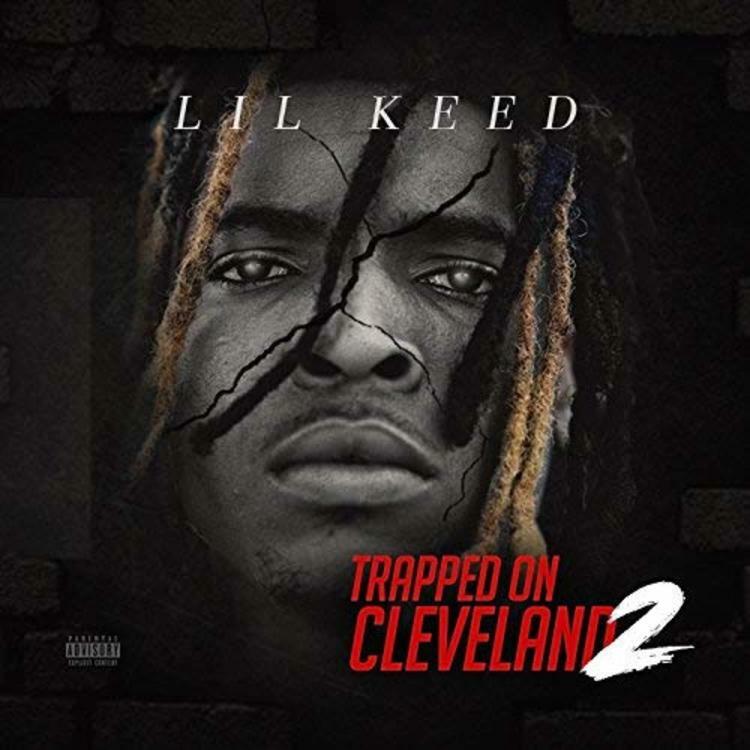 Home>New Mixtapes>Lil Keed Mixtapes> Lil Keed Proves His Up Next Status With "Trapped On Cleveland 2"
Lil Keed has been seeing his stock rise for the last few months and as people begin to get accustomed to his flare, Keed makes his first appearance on HNHH. With close ties to the YSL Records team, Keed has tracks on the way with Young Thug, Lil Duke, and others but for now, he's making sure everybody recognizes his talent by way of his solo mixtape. With production from Mooktoven, Stroud, Grimlin and others, Keed makes a point for himself to be included in any "next up" conversations with Trapped On Cleveland 2. Clearly, Thugger has been getting through to him too as his vibe is clearly influenced by the Atlanta artist. If you've never heard a full project from ATL's Lil Keed, this is a great place to start. Let us know what you think of his latest mixtape. MIXTAPES Lil Keed Proves His Up Next Status With "Trapped On Cleveland 2"